With all the recent articles and comments about the Deep South and how its school systems still push the biblical accounts of creation and prayer and so forth, I thought I'd add my own experience in just such a school. 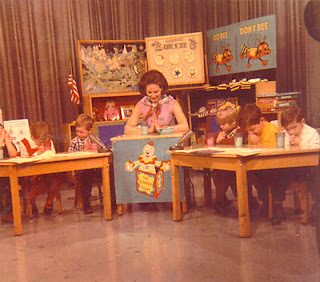 During the midmorning snack break in my kindergarten class (circa 1975) I attended here in Bibleville, Tennessee, we had a hard and fast rule: No touching of the cookie or milk before prayer! Do it and take your fate into you own hands. Being that I was, at the time, a obediant little sheep, there was no way I would have considered such heinous crime, no matter how tempting the cookie. We had to thank God for our cookie and milk, and to parttake prior to prayer was tantamont to heresy. So, it was to my own shock and horror that I found myself accused of this very crime. A cookie was dispensed to my plate in a crumbled state and someone assumed that because it was missing a fair-sized piece, I must have eaten it. Fingers pointed and heads turned. I protested my innocence vehemently but my cries fell on deaf ears and my cookie went south into the great round file. I suddenly became the pariah of the class, (okay, maybe not that dramatic) but eyes narrowed and classmates whispered together. I had to go sit in the corner and I got no cookie or milk (which didn't really bother me, cuz I don't like milk much). All kidding aside, I really did feel guilty like I did something wrong, even though I did nothing. No one ever thought for a second that maybe the cookie was broken, they just assumed that I had taken the forbidden pre-prayer bite. We also had to pray before lunch and when we had our flag pledge. 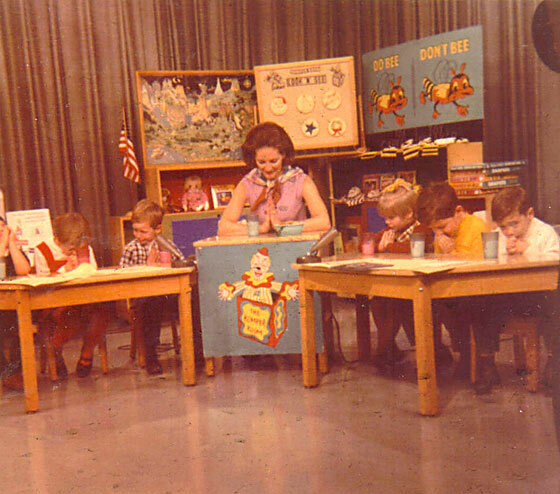 So you see, growing up in the South in the early 70's the bible played a big part. The sad part is little kids shouldn't have such religious guilt put on them just for sneaking bites of cookies! It's a cookie for chrissakes! I suppose the xtians would argue that the cookie was stepping stone and next thing you know I'da been stealin hubcaps and spray painting swastikas on the school building. All I know is that it is a great wrong to instill such feelings of guilt on such little, moldable people so much so that they might still reflect upon it years later.